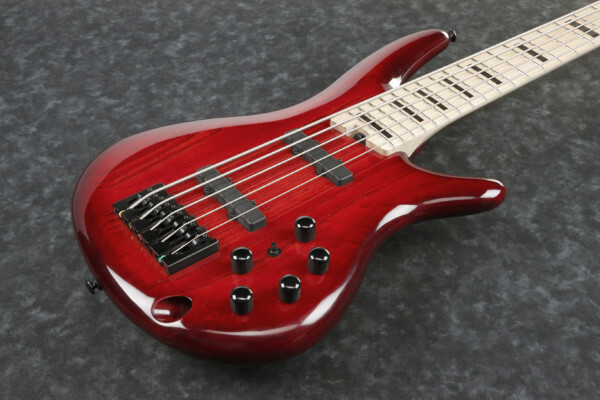 Chowny Bass has relaunched their NT basses with the NT4 and the NT5. 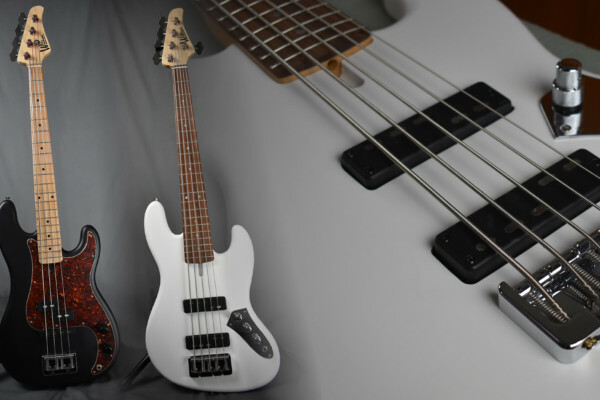 Four and five-string basses, respectively, the instruments are built with neck-through construction and a medium scale at 32.7 inches. 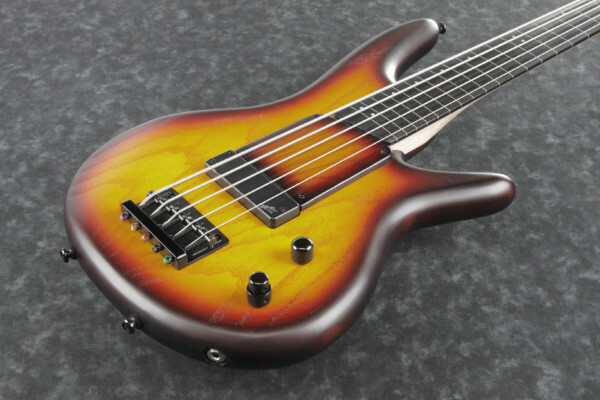 Jackson Guitars announced the new JS Series Spectra line of basses at the 2019 Winter NAMM Show. 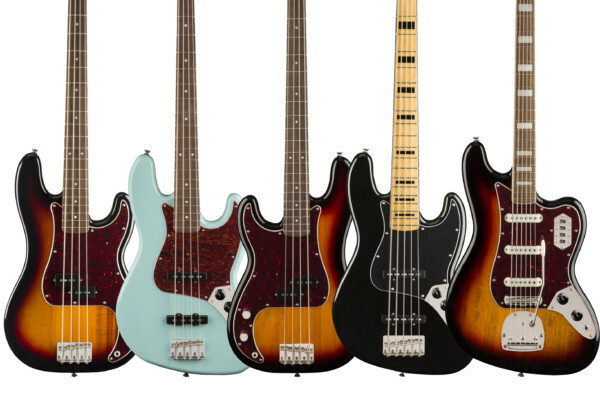 Each of the basses feature a new offset poplar Spectra body shape that has a large upper horn for evenly distributing weight. 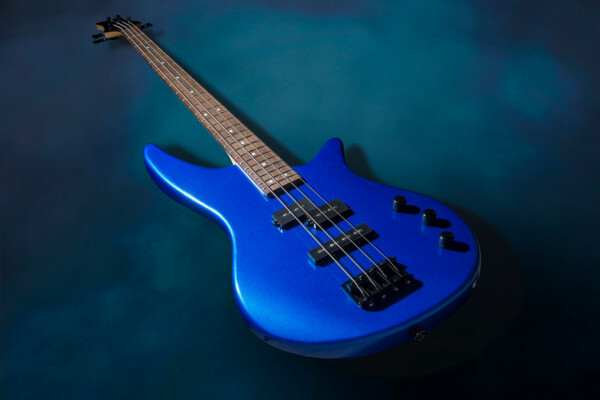 Wilkins Custom Guitars & Finishes unveiled their new “Marlin” bass model at the 2019 Winter NAMM Show. 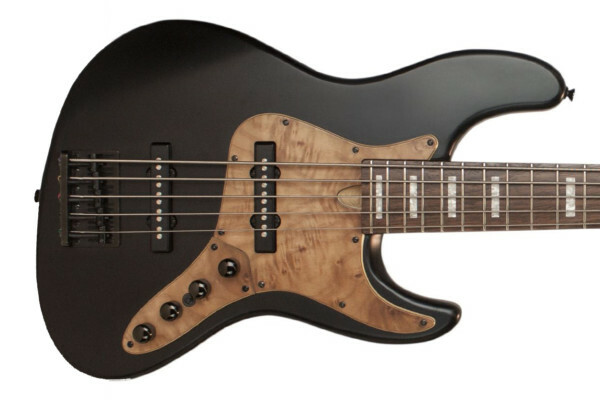 Available in four and five-string versions, the Marlin is a medium 32-inch scale bass in their RoadTested series. 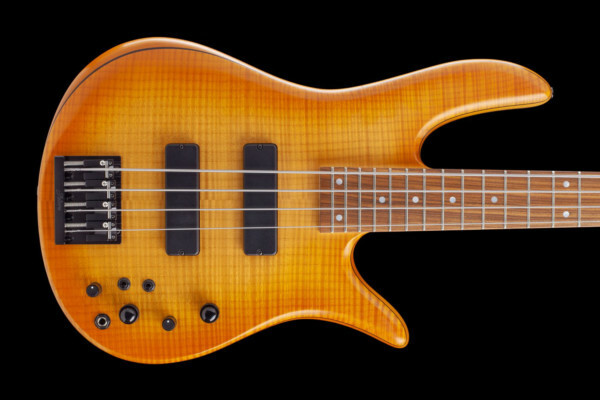 New for 2019, Fodera has introduced the Select Series. 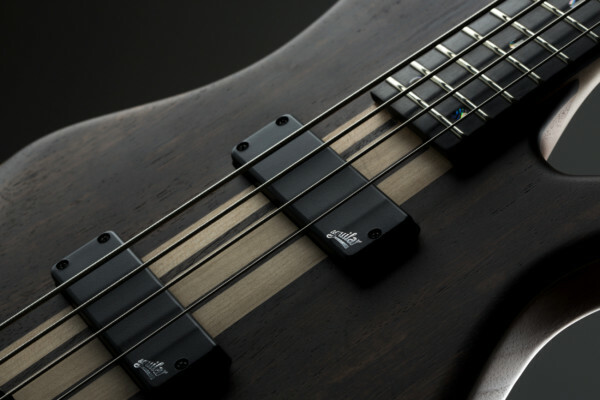 The lineup blends characteristics of their custom instruments as well as their standard instruments to create a middle ground. They’re opening the new range starting with the Monarch 4 Select and Emperor 5 Select. 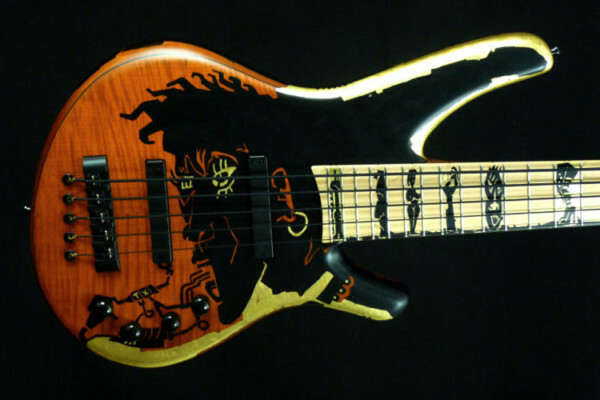 Artist Torsten Russ used this Franz Bassguitars Wega 5 as his canvas as part of the company's Art Line. 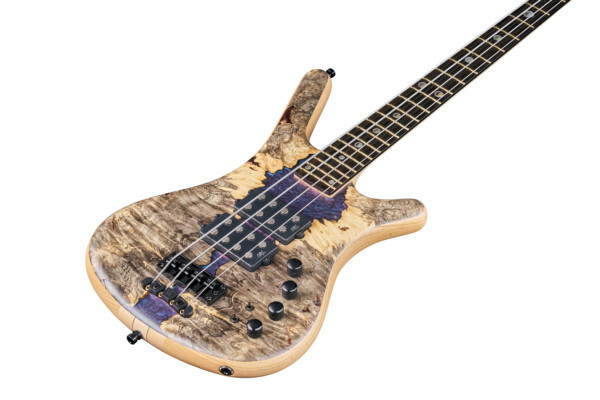 This bass, called the "Behind the Scene", features hand-painted designs and 18-carat gold leaf.